The third phase of this successful development is nearly sold. 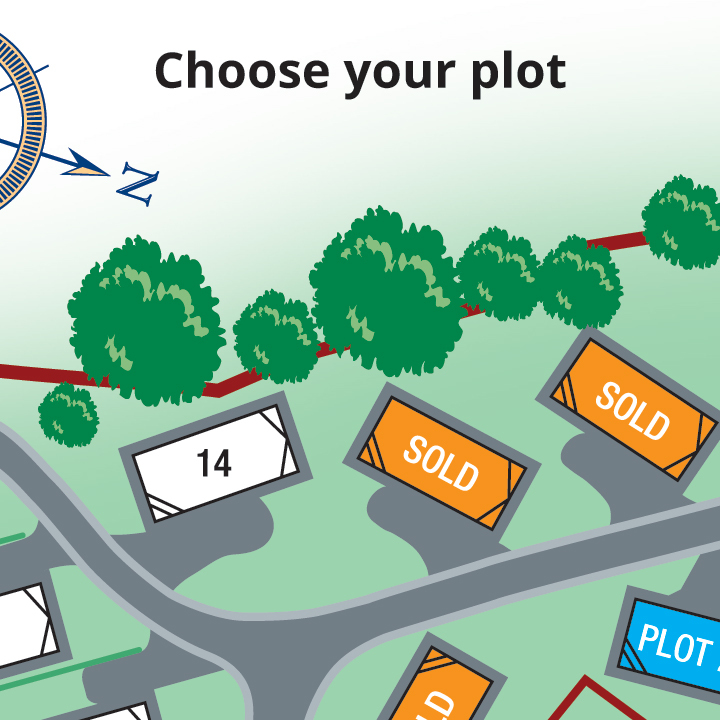 Each plot has been carefully designed to make the most of the Park's superb location. And whether you select one of the brand new quality homes now on site or a plot for the home of your choice, you can be assured that it will be finished to the highest standard, providing the perfect start to a more relaxed way of life. For additional peace of mind, you are fully protected by The Mobile Home (Wales) Act 2013 and each home is covered under the Gold Shield warranty scheme.